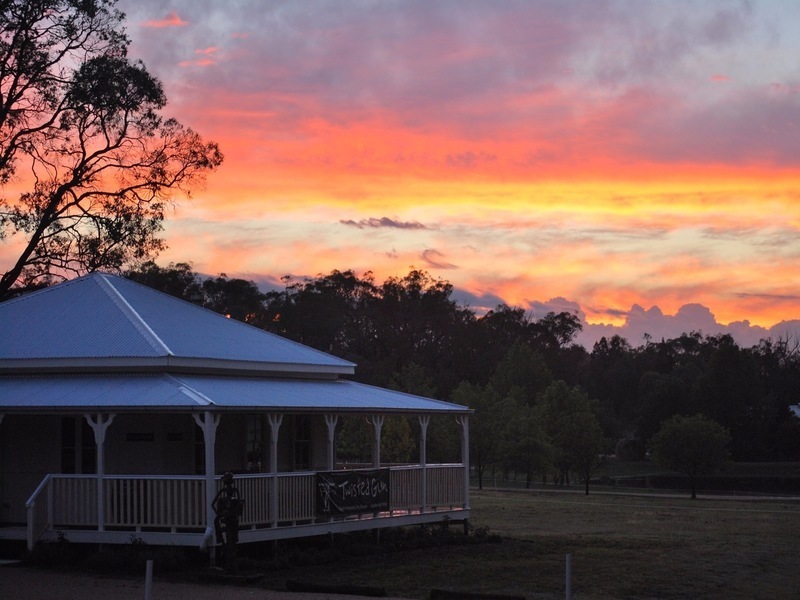 Following On from the previous Article in Part one of the Granite Belt. 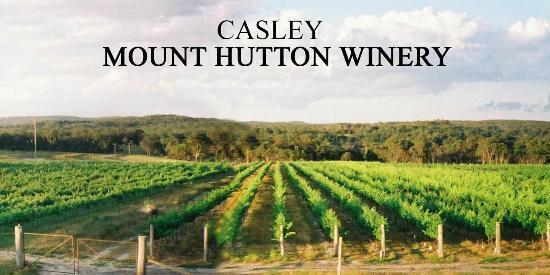 Here is my take on some great examples of wines in the Granite Belt. 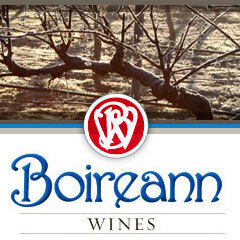 I have tried many great wines over the years from the exceptional vintages of the early 80's through to the modern day. What has proven to excel are the reds. 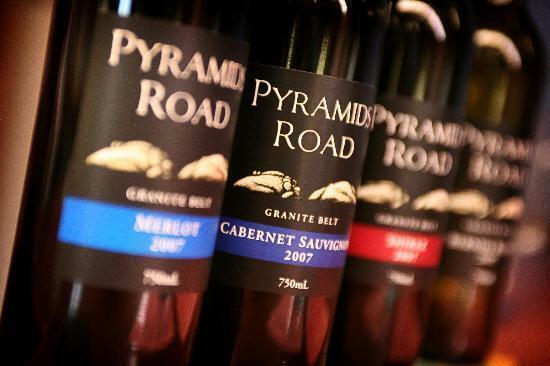 From blends like the traditional shiraz cabernet through to 100% petit verdot. 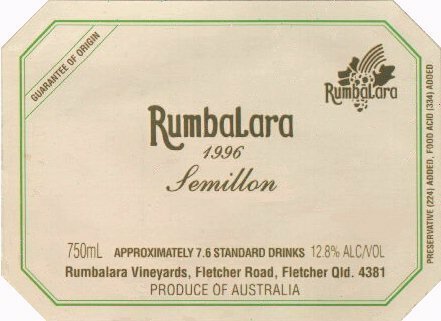 But if you were ever lucky enough to try the old semillion of Rumbalara back before it became unfashionable to drink semillion it was a grape to admire. 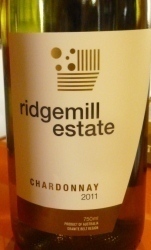 Chardonnay receives a mention simply because so many have done so well over the years from national wine of the year in Winestate magazine (Heritage) to trophy for best white wine at a National show (Robert Channon) along with the numerous gold medals around Australia. 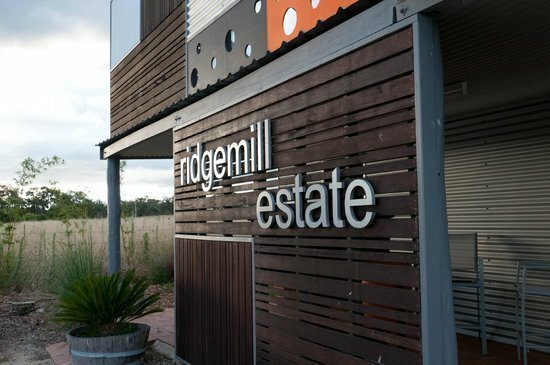 With the milder days and nights during ripening many wineries under appreciate just what can be done with Chardonnay on the Granite Belt. I know the list above isn't exciting and new and fashionable but when you try a 1979 Cabernet Sauvignon that your father made forty plus years after he made it and it blows you away it's hard to go past these proven performers. Merlot , in the right hands, can be better than anywhere. What they claim to do well. Don't like the variety , never have. This is probably more a reflection of my taste than anything. It just fails to excite me with a mid-palate awkwardness that I don't admire. Friends will bring along a bottle of verdelho for me at wine options just to stir me up. It's a popular drink for many others. 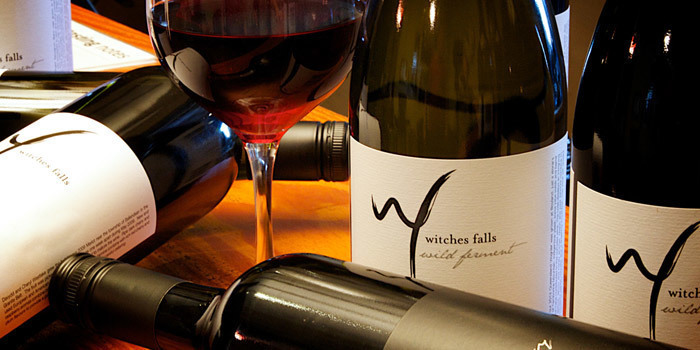 And many wineries have a fresh example. Enough said. Some producers are making some really exciting wines out of these varieties. Where interesting aromas,flavour and texture really come to the fore. One producer makes Chenin.When you see some of them with a bit of age around 7-10 years they really come into their own. Reminiscent of some of the old Houghton's White Burgundy where Chenin was a major player, it ages so well. That said, it is probably challenging to forge the best out of it every year. After doing a vintage in Tuscany I know how fickle this variety is to different soils and aspects even within the same vineyard. With so many clones and the vineyard variability it is hard to know where to start when introducing a new variety like this. But I have tried a few fine examples of this variety in the Granite Belt, which came as a surprise to me. The makers must have worked hard to bring out its best. One producer has made some fresh citrus and floral rieslings that are of a very high quality. The variety should do well in the region in regards to temperature and granite soils but rainfall during ripening is the major challenge. With a variety that has sensitive skin. 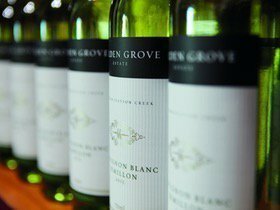 The region has many different grape varieties planted and if it's in Australia chances are its in the Granite Belt. The strange bird symbol on the regional map highlights the wineries that have something different. Look out for Graciano and Albarino as something on the horizon. There are many other great examples. The wines need cellaring to truly appreciate the length and elegance like a good Bordeaux but if you have them young just match it with a lamb roast or barbecued rib eye fillet. Tannin Ripeness and ripe fruit is key. Some higher elevations in the region can sometimes struggle to ripen Cabernet fully. Can't over crop if you want quality. 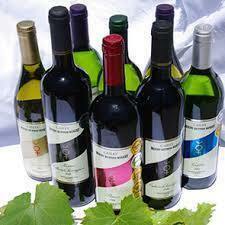 I have had some great merlot from right bank Bordeaux, Eden Valley, Coonawarra and even the Yarra. 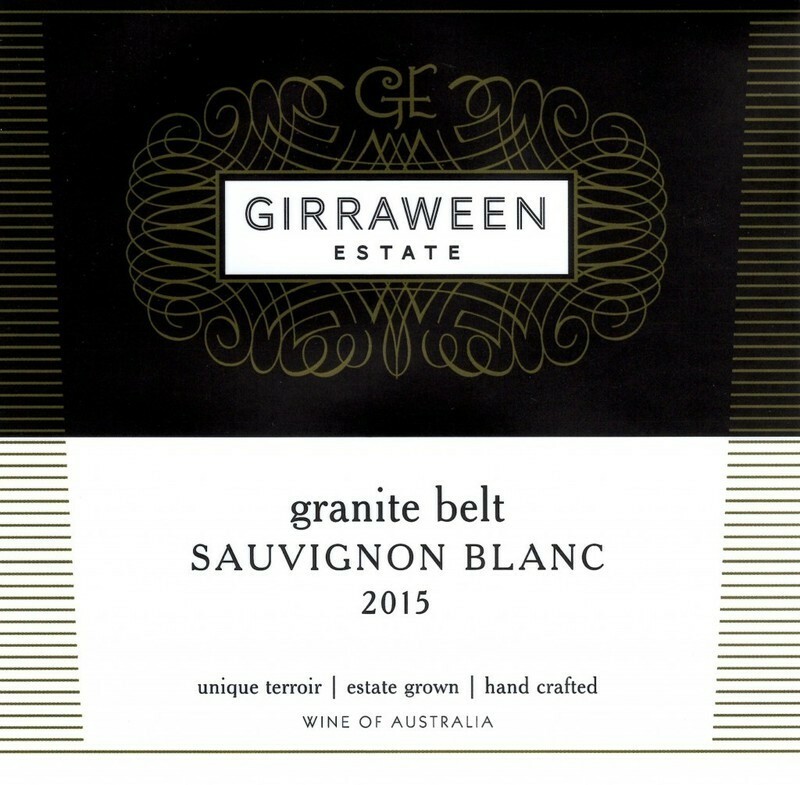 But the ripe fleshy character and black fruits possible in a ripe example in the Granite Belt can rival anywhere. 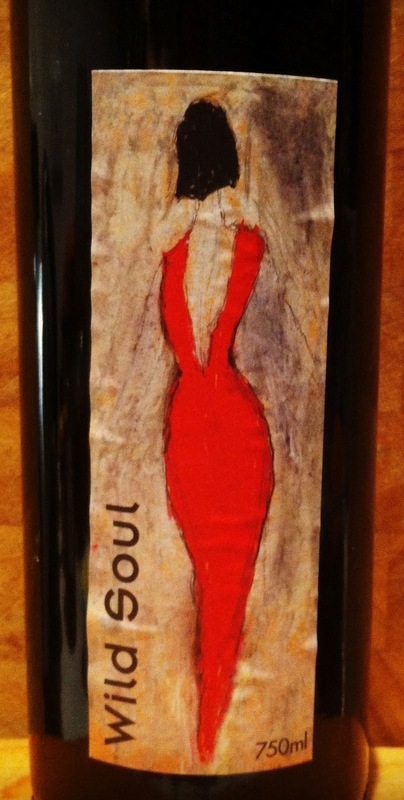 Elegant spicy: many producers do an elegant style with a black pepper spice and black fruits , in a cool year like 2008 or 2009 this can sometimes even be more white pepper. Others are introducing some whole bunch/berry elements to create a lighter fresher ester lifted easy drinking style. 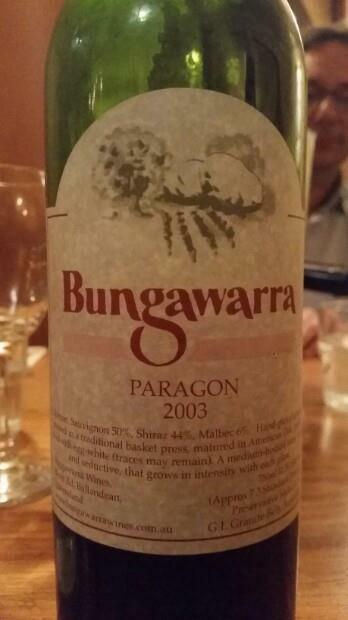 Has that rustic tannin firmness and big fruit that ages particularly well. 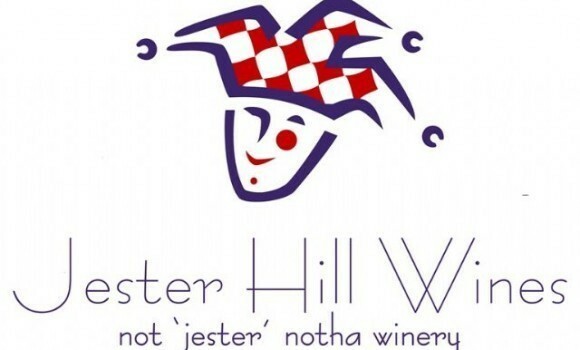 Ask him at the Cellar door about the name. He tells it so well. Verdelho: I am not qualified to comment. But just about everyone makes one. Freshness is key. 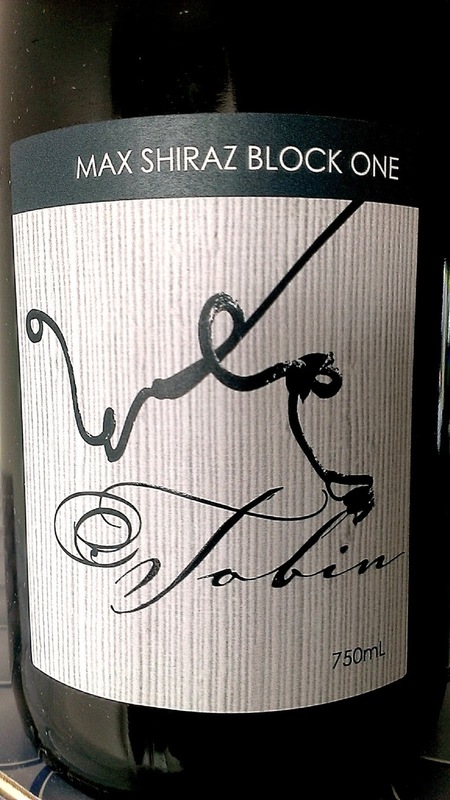 Dense good length firm tannins inky has that typical (what I call orange rind) spice on the nose, this variety generally needs time for the tannins and acidity to soften but has all the building blocks of a great wine. 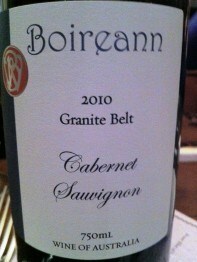 It's cabernet sauvignon on steroids. 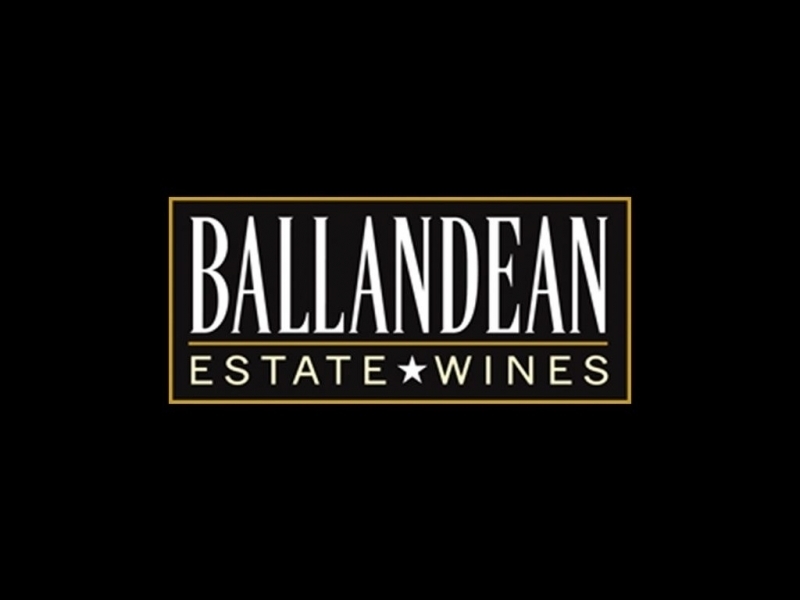 This variety is typically tannin city without the dense fruit of Tannat needs time. Casablanca and the coastal Aconcagua are cooler areas than the inland regions due to the maritime influences from the cold ocean currents traveling up the western seaboard. With sauvignon blanc, chardonnay and pinot noir being the major varieties.The days don't get as warm there is more humidity and the nights are milder. 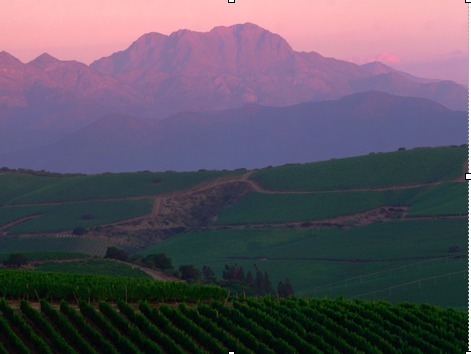 Casablanca lies around twenty to thirty km from the coast and 40 to 50km wnw of Santiago with some variation in the soil profiles, ridges and steep hills either granitic cream grey sandy loam over sand going into stony pebbles or a higher iron content redder loamy soils. 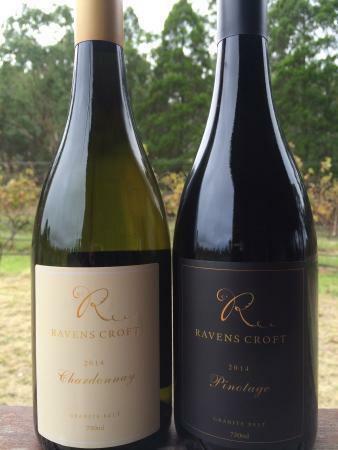 On the lower parts of the valley a heavier dark grey clay soil is predominant, it tends to delay the ripening of chardonnay and sauvignon blanc due to both usually a higher crop but also a cooler soil, compared to the others. 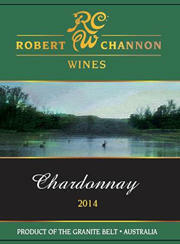 Chardonnay and sauvignon blanc are harvested in mid to late march the more clay soils into april. Frost can be a problem earlier in the season and the easterly facing slopes are the coolest in the area.I found the chardonnay here particularly good, but it is very dependent upon the clone,site, management and crop load. the clones 96 and 548 being particularly impressive in regards to the fruit and acid balance. One vineyard of sauvignon blanc on the red soil was very impressive with a combination of herbaceous, mineral fruit and acid freshness. Is about 10 to 20 km from the coast and some 80 to 100km nw of Santiago the vineyard i visited was off the valley floor and quite simply a breathtaking vineyard. Every aspect and microclimate was covered and in an extraordinary fashion with steep rows that climb the heights and reach the depths of the property. Here the sauvignon blanc in certain sites (mainly the cooler spots either protected from the afternoon sun or exposed to the coastal winds) were particularly varietal, the more protected and warmer spots less so. Chardonnay here was more round and full not as much acid as Casablanca. 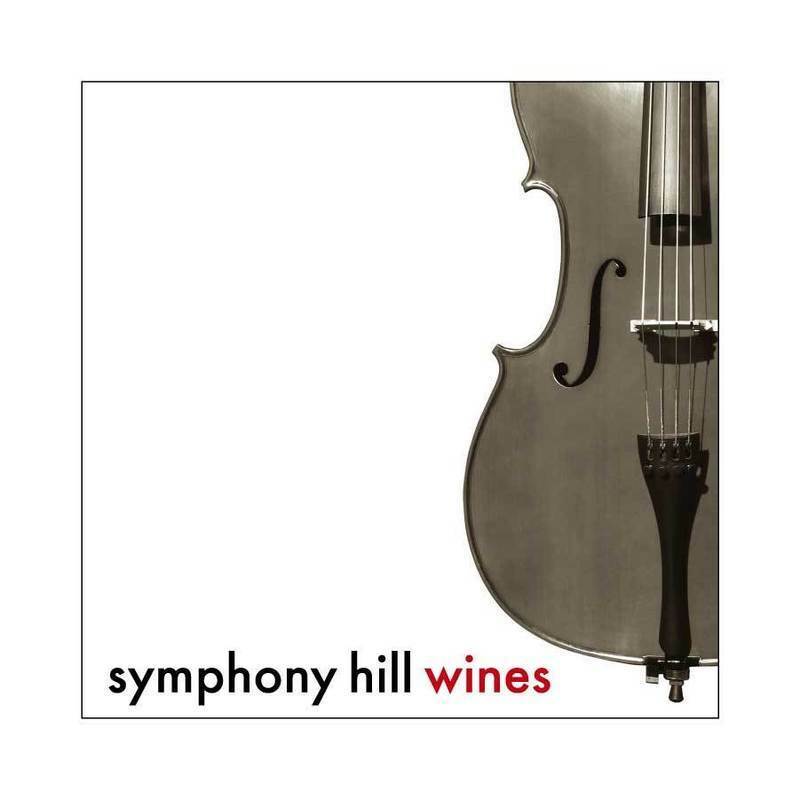 They also have a pinot and syrah on the top of the hills on sites exposed to the coastal winds. The pinot having red fruits and the syrah some pepper and berry but it was a bit early to tell for the syrah. They were picking sauvignon blanc and chardonnay at the time of visiting and this was in mid- march.